I'm also a passionate father, yogist and french bulldog lover. 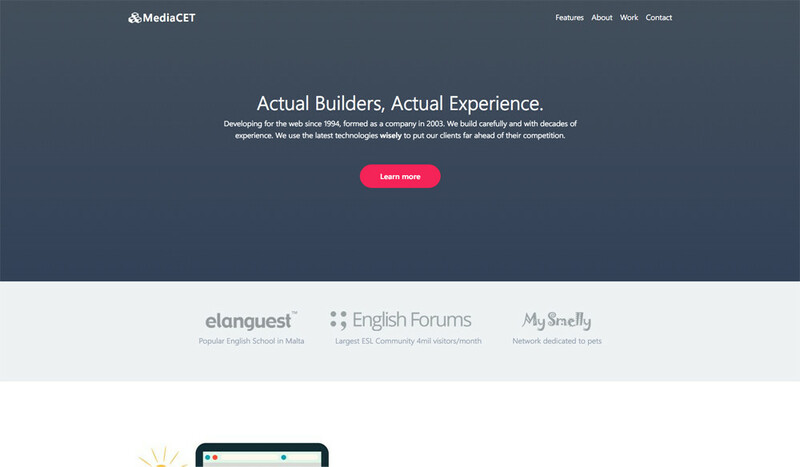 design in browser mostly using Bootstrap and Sass. “Does this website give me value? Is it easy to use? 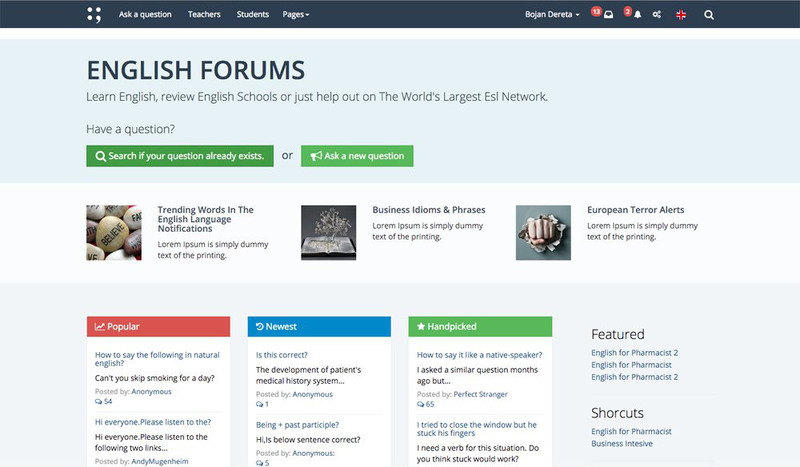 Is it pleasant to use?” It's all about making users answer “Yes” to all of those questions. 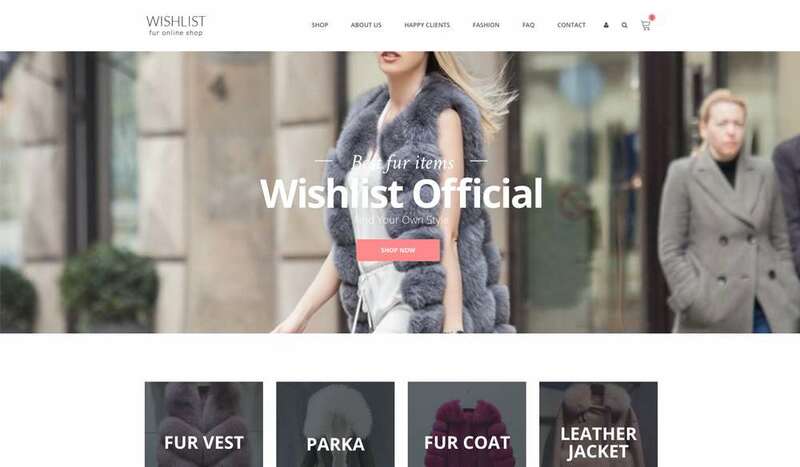 I have 8 years of experience in the field of web design and development. In all my designs UX comes first. I worked with many dev teams on different platforms and frameworks and can easily fit any ongoing project. Largest community of teachers and ESL students. 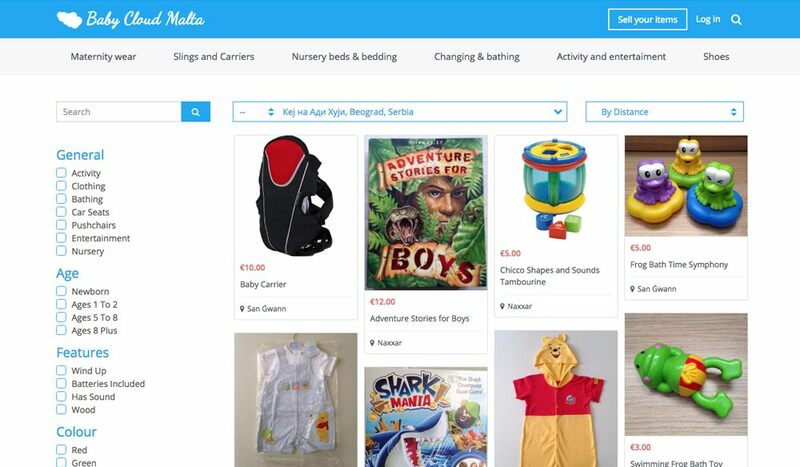 Platform for selling used Baby items. 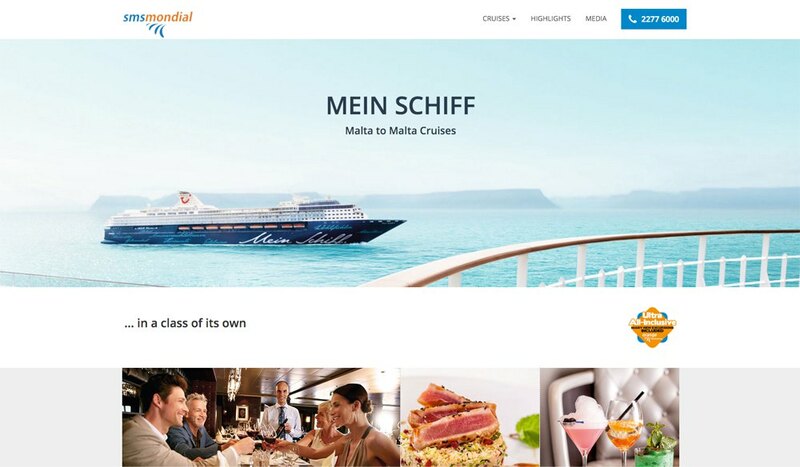 SMS Mondial Travel Agency mini site for the Mein Schiff Cruise. 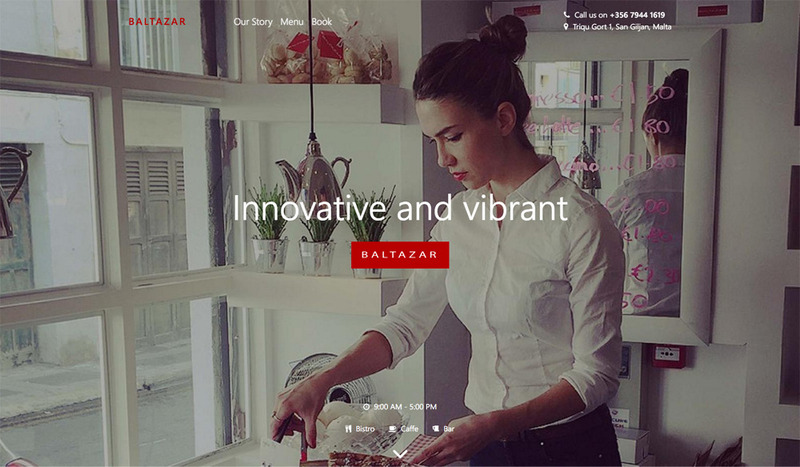 Baltazar Bistro, St. Julian's, Malta. 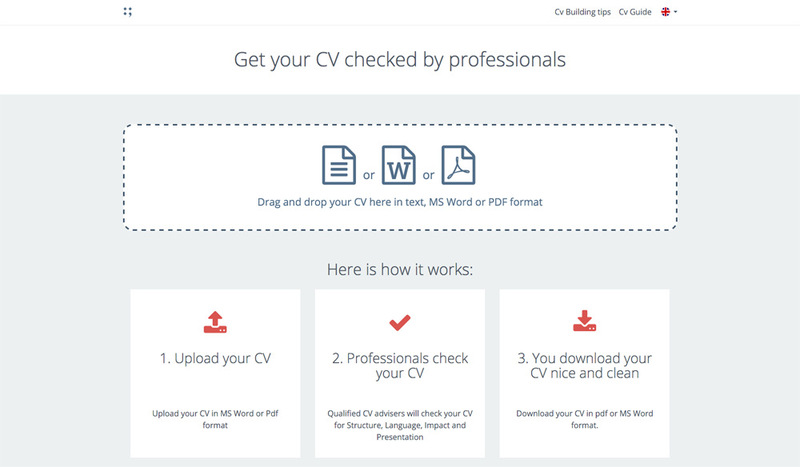 Platform for qualified CV advisers to check CVs. 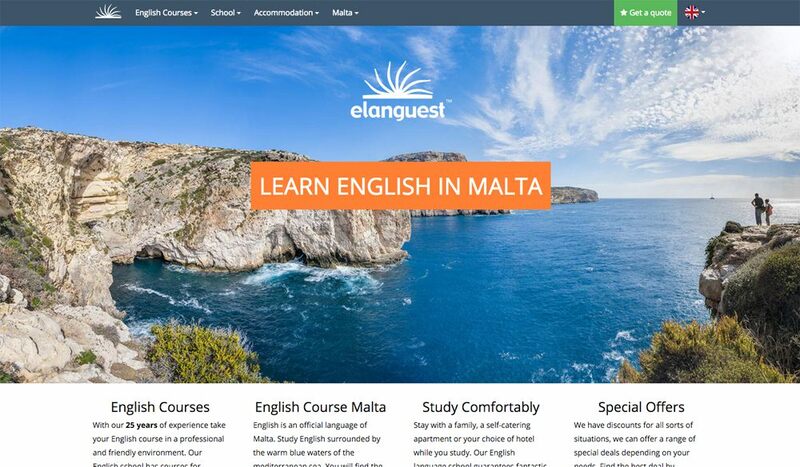 British owned and run independent English Language School in Malta. 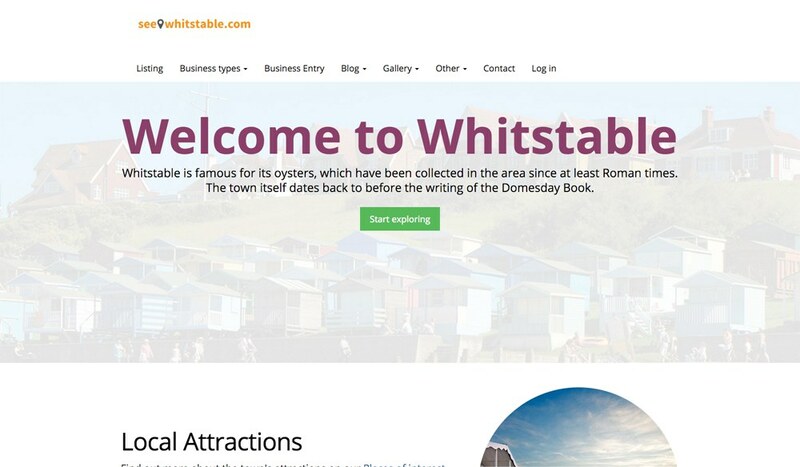 Largest and oldest town directory of Whitstable in Kent. I had a very good experience with Bojan. He has a very good combination of design + coding skills (CSS + HTML). He constantly proposes new ideas and understands your goals very well. He is also very focused and takes special attention to every detail. I will hire him again without any doubt. After two months of working with Bojan we put him in charge of an audience of 72,000,000 people a year. That says it all. 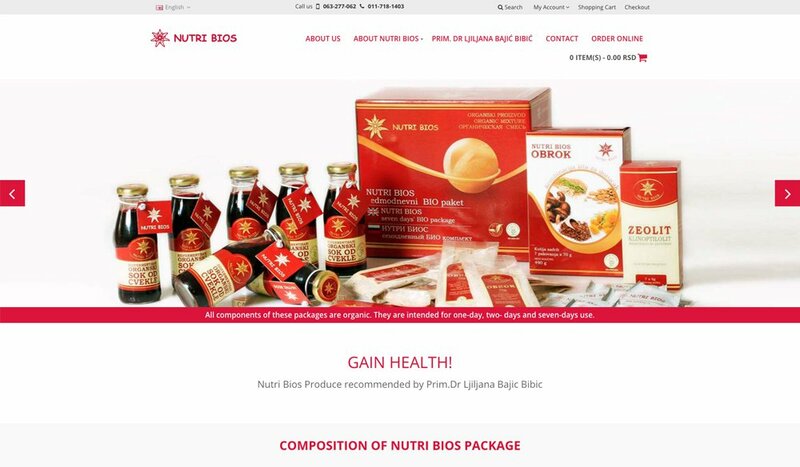 "Bojan was great to work with. Very accessible and quick with the solutions. We look forward to working with him again in the future." Bojan did an amazing job for us! Thanks. To check availability or discuss your project and ideas, please call (+381 63 228 325) or complete the form below.